If you haven't yet started an Advent devotional, it's not too late to start preparing your heart for this season of celebration and reflection. 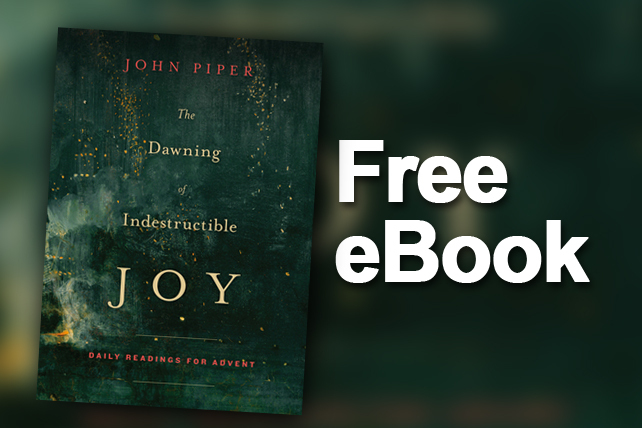 Click here to download the devotional. 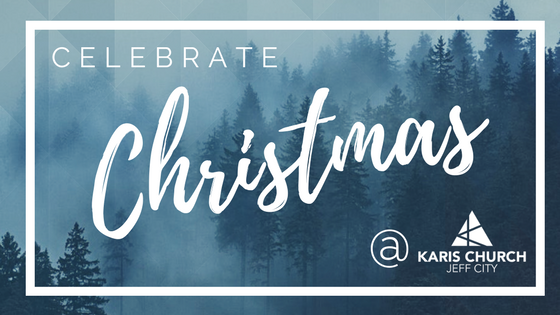 Celebrate the Savior with Karis Church this Christmas! 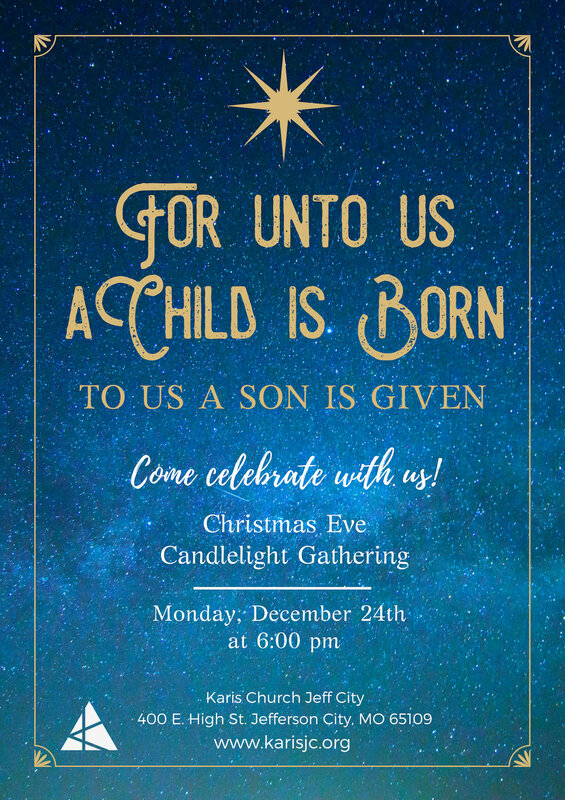 Come join us in celebrating our Savior's birth on Monday, December 24th at 6:00 pm for a Candlelight Christmas Eve Gathering! If prayer is the barometer for the health of our relationship with God, would yours be burning hot or has it grown cold? Do you tend to rely on your own strength and wisdom to get through the day, or do you go to the Lord in prayer asking for his strength and wisdom? Jesus said in John 15:5, that unless we are daily abiding in him we can do nothing. Working and living in our own strength and self reliance will prove fruitless, if we do not continually go back to the Father in prayer. This month we are focusing in on prayer, and putting into practice a mindset of reliance on God instead of ourselves. We are praying and asking God, to move in powerful ways in our church, our city, and our world. As a church we are wanting to express to God the truth that we can do nothing in our own power, and that we desperately need him to work in us and in our world. Sunday Mornings - Every Sunday morning this month of October, we will be meeting at 8:00 am in the lobby area for prayer before the gathering. If you are serving during the gathering on a Sunday, we encourage you to come a little earlier and join in on the intercession. If you are not serving on one of these Sundays, we encourage you to come with the option of going to breakfast before the Gathering at 10:00 am. Men’s Prayer Breakfast - Come join other Karis men, as we seek the Lord in prayer and enjoy breakfast together on Saturday, October 27th at 9:30 am. Women’s Prayer Breakfast - Come join other Karis women as we seek the Lord in prayer and enjoy breakfast together on Saturday, November 3rd, at 9:30 am. Personal Prayer - If you have found it hard to jump start a daily discipline of praying, a great way to begin is by reading a Psalm a day, and then praying through the scripture as you read. For more info on how to begin doing that, click here. We hope you will join with us in this month of devotion to prayer, knowing that God hears us, and moves powerfully through our prayers! 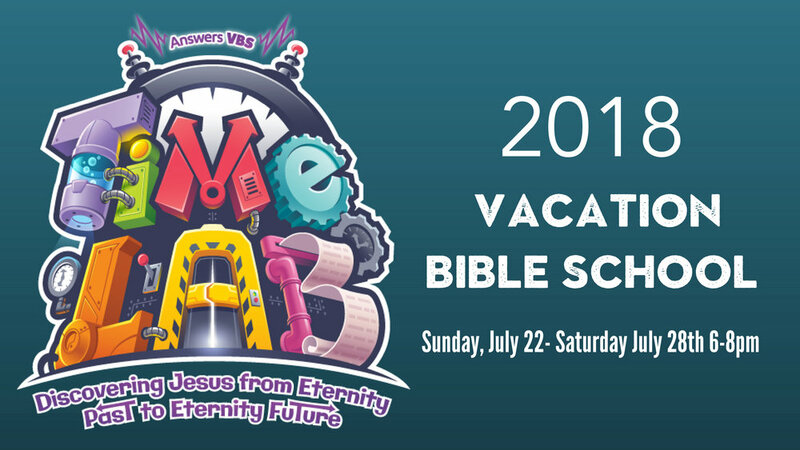 Join us as we partner with Soma Community Church for a Vacation Bible School (VBS) this summer, where kids will have fun while learning from the Bible. In this day and age, it’s vital that we teach our children that the Bible is more than just a dusty book of stories. We need to show them God’s Word connects to every area of our lives and is as relevant today as it was thousands of years ago! 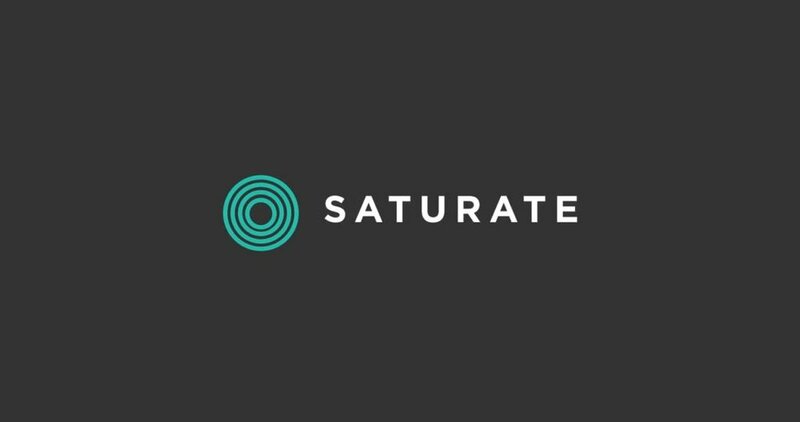 This summer we will be reading the book "Saturate" by Jeff Vanderstelt together as a church. Copies will be available at the connecting table this Sunday for $10 or a donation of any amount. We hope you will join us in this Summer read! Check out the official book description below! "Many Christians have unwittingly embraced the idea that “church” is a once-a-week event rather than a community of Spirit-empowered people; that “ministry” is what pastors do on Sundays rather than the 24/7 calling of all believers; and that “discipleship” is a program rather than the normal state of every follower of Jesus. Drawing on his experience as a pastor and church planter, Jeff Vanderstelt wants us to see that there’s more—much more—to the Christian life than sitting in a pew once a week. God has called his people to something bigger: a view of the Christian life that encompasses the ordinary, the extraordinary, and everything in between. Next week, people from all over the world will be celebrating the life, death, & resurrection of Christ. For many of us however, this time of reflection and celebration can sneak up on us. We are so preoccupied with the urgency of the now, and the demands of daily life, that we come upon Holy Week with a numbness. It is easy to celebrate a holiday merely going through the motions, and never let the reason why you're celebrating really sink in. We can feel so distant from the meaning of the nails, the cross, the torn veil, and the deep beauty they entail. Throughout the Psalms, King David would speak truth to himself, when he was numb or his soul was saddened. He tells himself here to "Praise the Lord," and to not forget all of God's blessings of redemption, healing, love, compassion, and forgiveness. A practical way we can remind ourselves of God's goodness, is to reflect upon his Word. In John Piper's Holy Week devotional called "Love to the Uttermost" (Free download available here) he does just that for the 8 days of Holy week. Each day has a short reflection that can help point our eyes upward, and remind us of the beauty of the cross. Will you join with us as we read through this week of devotions? Let's prepare our hearts for deep reflection and celebration of what Christ has done for us! Also, we welcome you to join us for a weekend of celebration! On Friday, March 30th at 7:00 pm for our Good Friday Gathering and Sunday, April 1st for our Easter Sunday Gathering at 10:00 am at 400 E. High St. Jefferson City, MO. Good Friday is a holiday focused on remembrance and repentance. During this event, we come together to take communion, worship through song and hear about Christ's sacrifice on the cross. On Sunday, we will meet together again to celebrate the risen King Jesus! We look forward to seeing you over Easter weekend! Have you made your New Year's Resolutions yet for 2018? Or are you resolving to not make resolutions this year? Making resolutions every year can sometimes seem fruitless, especially when most of them end up being abandoned by February. Whether you are on the fence or are already in the thick of carrying out your goals for the New Year, let's resolve to do this one thing this year: let's resolve above all else to be people of God's Word. Let's make every effort to be in God's Word daily and letting it soak into our daily attitudes and actions. Here is a great article with great encouragement to do just that this year! Also, here are some user friendly reading plans and the ESV Bible app they correspond to. The Bible Project also has a Bible Reading plan that includes an app that features in-depth videos alongside the readings. Here is the reading plan and the app. We hope you will join us in devoting ourselves to the Word this year! Celebrate the Savior with Us! This time of year, it is easy to get caught up in the decorating, the shopping, and the planning. The outward celebration of Christmas can be hectic, and time consuming, but what can be even more difficult is the internal, soulful celebration of Christmas. We make sure we have all of our bits and bobs of the season in order but we often forget what the celebration is really all about. This scenario is not a new one. We humans have tendency to get busy and forget the reason why we're busy in the first place. Amazingly, there is an account given in the Bible of a similar situation, in which Jesus paid a visit to the home of some of his close friends; Mary, Martha, & Lazarus. These verses show a stark contrast between what it looks like to be preoccupied with good things and what it looks like to be preoccupied with the greatest thing. Mary took the time to sit at the Lord's feet, to hear His voice, and to know Him better. Martha was "anxious and troubled about many things." She was doing a good thing but was missing the main thing. Christ was in their midst, in their very home, and yet Martha was distracted, anxious, & troubled. How much more prone are we to getting distracted, with all of our modern technology and daily diversions? Let's be intentional this season to celebrate the main and most important thing, our Savior. We can more intentionally and soulfully celebrate this season by taking time to sit at the feet of Jesus and by celebrating with the Body of Christ. 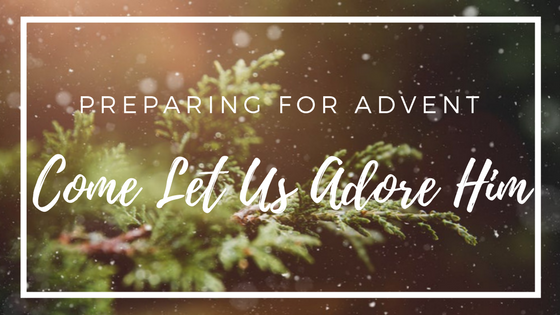 An Advent devotional is a great way to prepare our hearts for the season, here is a list of Advent devotionals we recommend. If you are in the Jeff City area, we would love to invite you to celebrate the Savior with us, in song and in the preaching of His word on Christmas Eve morning, Sunday, December 24th at 10:00 am, 400 E. High St. Jefferson City, MO.